DJRicardo! 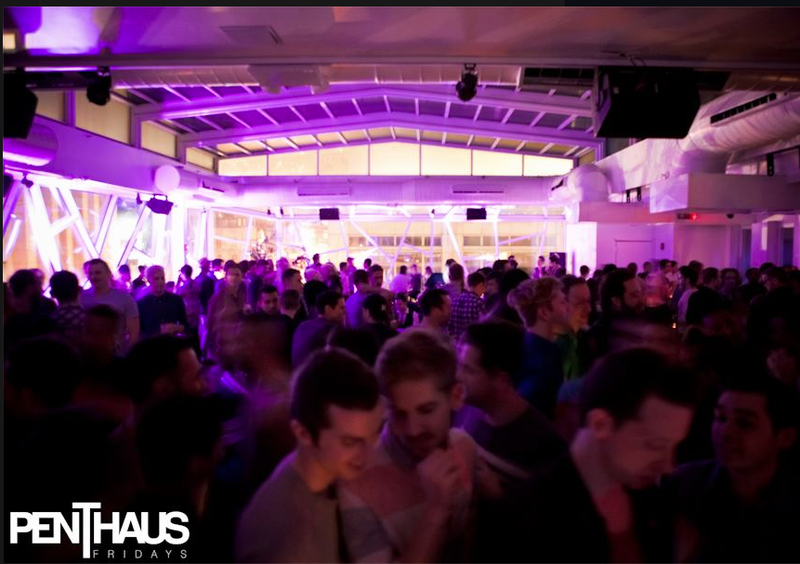 at Penthaus Fridays NYC’s Exclusive Gay Rooftop Party! 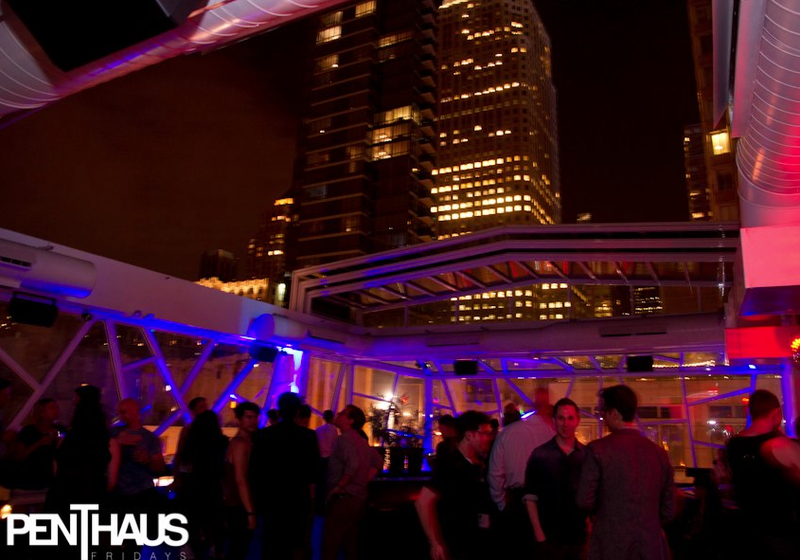 Im excited to make my debut for Penthaus Friday’s at the Copacabana rooftop in HK NYC! Dance under the stars with everyones favorite duo! Million dollar views, and $100 bottles are only two of the many reasons that Penthaus Fridays is now NYC’s hottest gay Friday night party. Join thousands of gorgeous gay guys in the multi-million dollar, glass-enclosed, panoramic glass rooftop of the legendary Copacabana. Flyer coming soon stay tuned!